Bol Punjab De would like to wish everyone a very Happy Lohri. Hope you had time to celebrate with friends and family this past weekend. Lohri is a popular winter festival celebrated in the Punjab region of India. Many people believe the festival is commemorates the passing of winter solstice, and the start of longer days. 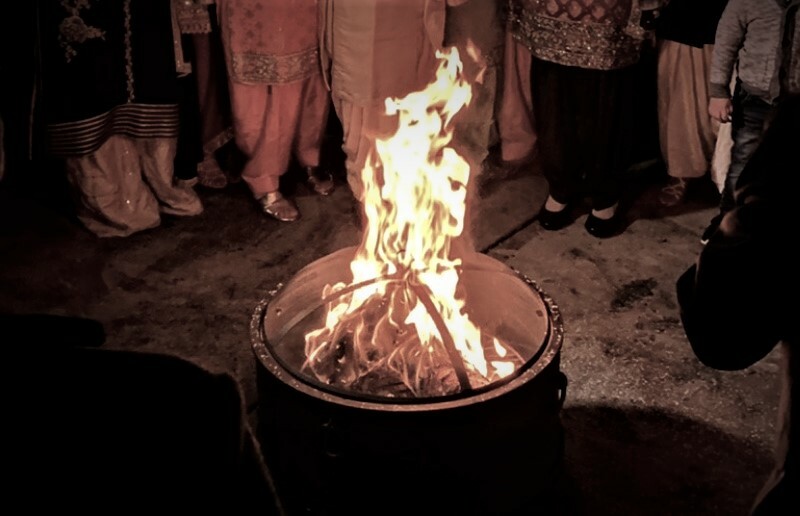 Other folklore connects Lohri to Agni (fire) or the goddess of Lohri, as well as to the tale of Dhulla Bhatti. Modern day, we celebrate Lohri for newly weds, as well as for a birth of a child.